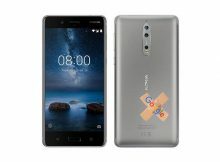 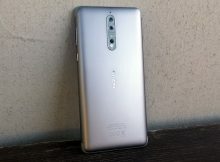 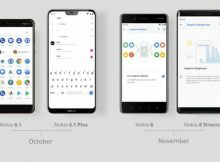 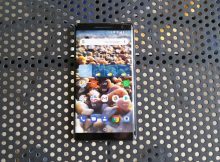 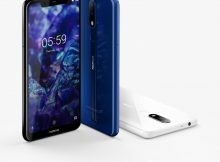 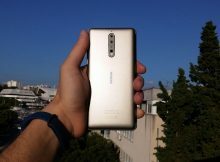 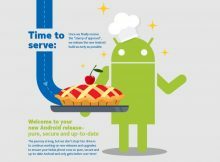 Juho Sarvikas tweeted that the Android 9 Pie for the Nokia 8 is running late. 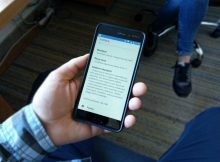 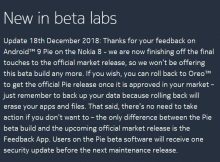 Pie is slowly being served to the Nokia smartphones, but some owners are not satisfied with the update release speed. 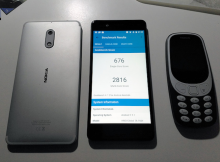 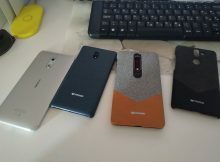 The long wait of many Nokia loving developers is over. 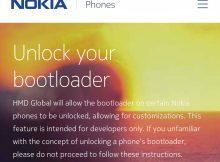 HMD Global just announced that the Bootloader of some Nokia devices is going to be unlocked soon. 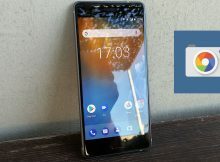 Nokia Mobile released the update for one of the two apps that come preinstalled on Nokia phones.